In January-February 2019, export of pepper from Uzbekistan increased by 10.8 times, follows from the data of the State Statistics Committee. 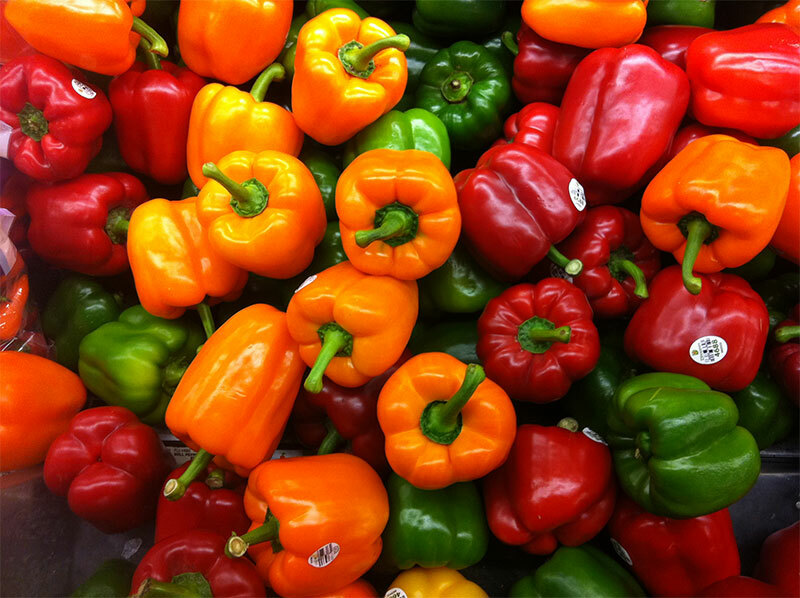 Since the beginning of the year alone, sales of pepper abroad have brought Uzbekistan more than $15 million. Thanks to this, pepper has become one of the leading commodities in the export share of food products. In total, the volume of exports of fruits and vegetables amounted to more than 175.3 thousand tons in January-February 2019 (growth rate - 83.7%). In the future, these figures are likely to continue to grow, because at the end of February, the procedure for exporting vegetables and fruits was simplified. The main buyers of Uzbek fruits and vegetables are Kazakhstan ($17.8 million), Kyrgyzstan ($15.1 million) and Russia ($10 million).